Check out our wine tastings page for details of our tastings and courses taking place in 2019. 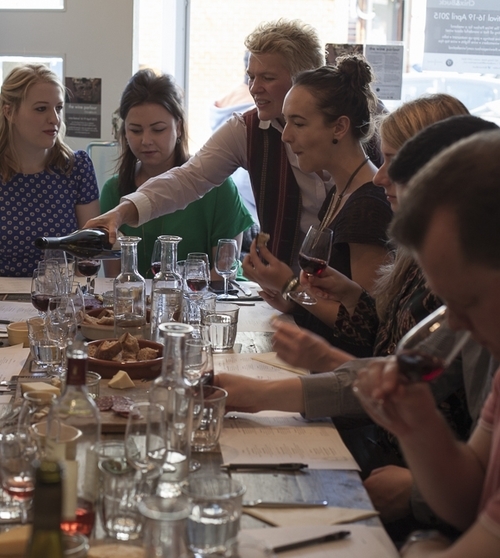 With courses exploring Italian, German and Austrian wines, Sparkling wine, Sherry, Cheese and Wine, The Wine List Uncovered as well as WSET courses, there are plenty of opportunities to learn more about wine. Gift vouchers are available for all courses and make great Christmas gifts!